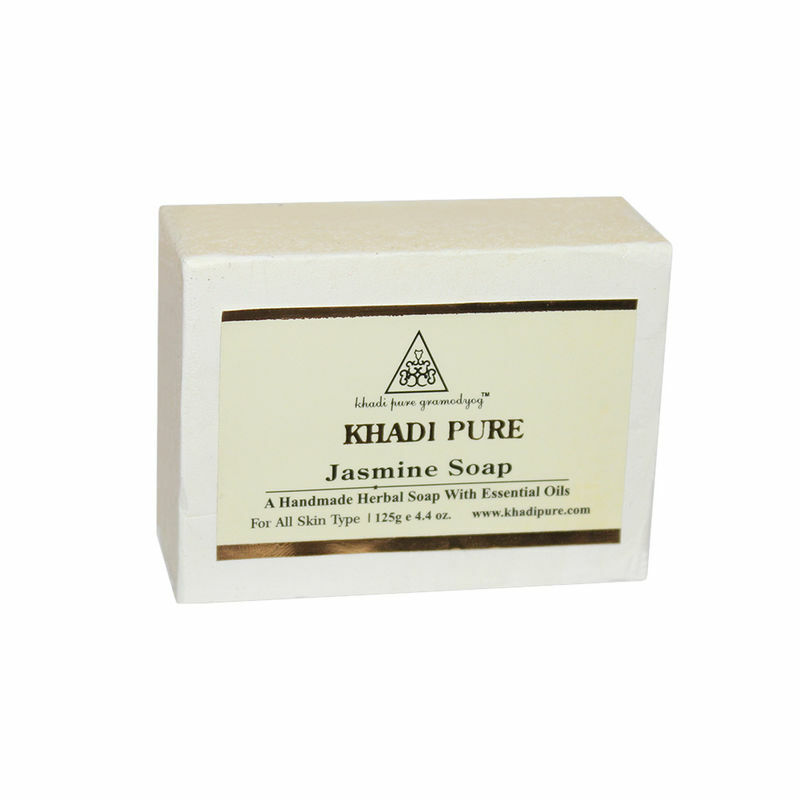 Khadi Pure Gramodyog Herbal Jasmine Soap is a gentle cleansing soap with the wonderful scent of the Jasmine flower. 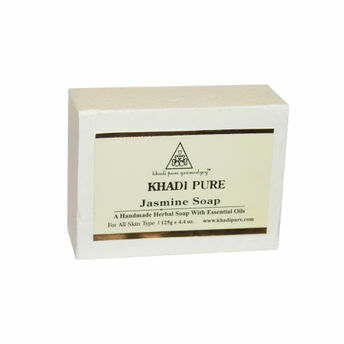 The well known therapeutic properties of Jasmine are beneficial for all skin types - dry, oily or sensitive. Soothes your mind and body. Alleviates aches and pains. Clarifies and protects. Hydrates for softer skin. Heals blemishes and scars.